Early in the morning of June 6, 1944, in the darkest days of WWII, 156,000 troops prepared to storm the beaches of Normandy. To improve the odds, Uncle Sam had equipped the men well. Among other things, each carried an M-1 Garand rifle, a first-aid pouch, a watch and K-rations. And while casualties would be heavy that day, the Army also tucked a specific item into the men’s haversacks that would come in handy to those who made it off the beach: a Michelin travel guide to coastal France. André and Edouard Michelin (above) were bound for careers as an engineer and an artist, respectively, but took over the family company to halt its decline. Today, that story is a historical footnote, but the reasoning behind it is not. For the savvy traveler, especially in Europe, Michelin guides remain the most concise and definitive information source available. That may come as a surprise for some Americans who know Michelin only as a tire company. But, as it turns out, one has everything to do with the other. 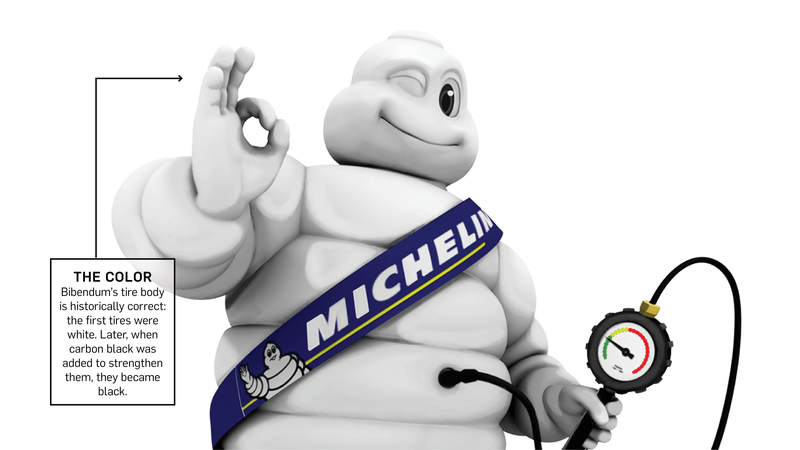 In 1889, André and Edouard Michelin took over the family rubber business in the French city of Clermont-Ferrand. 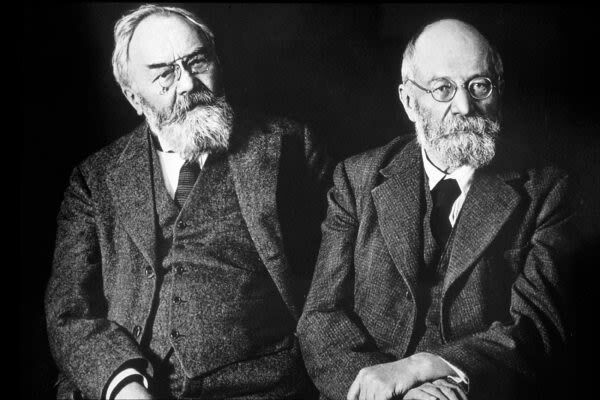 The brothers could have continued to manufacture the toy rubber balls for which the company was known, but the duo decided to diversify—first into brake pads, and then, tires. 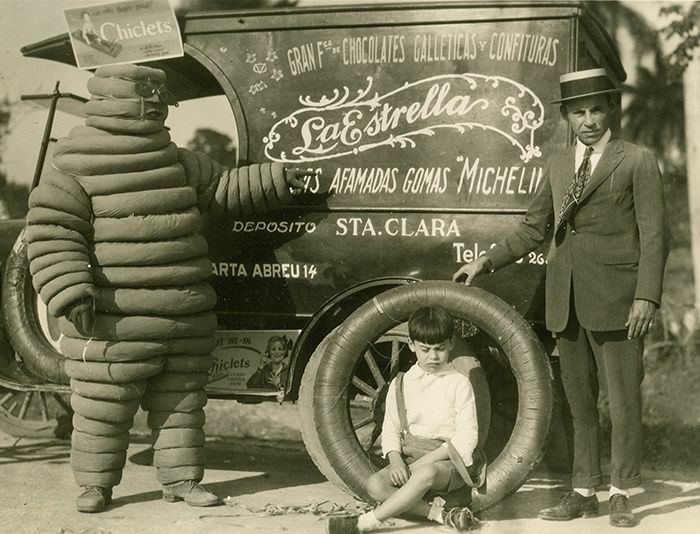 In the process of taking over the family business, the Michelin brothers created one of the most successful brands in history, led by innovations like the pneumatic tire, which they promoted at a time when solid-rubber tires were the norm. Motoring was in its infancy at the time, and early gas-powered vehicles rode on hard-rubber tires. The brothers Michelin rolled out a pneumatic (read: filled with air) tire that could be easily detached from the wheel rim. 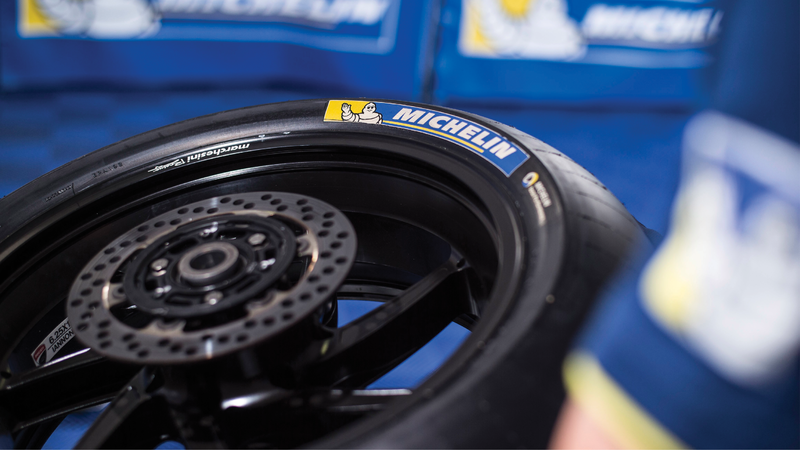 As subsequent decades would bear out, Michelin had introduced one of the most influential innovations in industrial history. There was just one hitch: Fewer than 3,000 people in France owned cars. It was a problem that begged for a marketing solution, so the Michelin brothers stepped forward with two. First, in 1898, André Michelin decided to borrow a popular advertising mascot of the day (a bearded giant drinking a mug of beer) in favor of one made of tires. 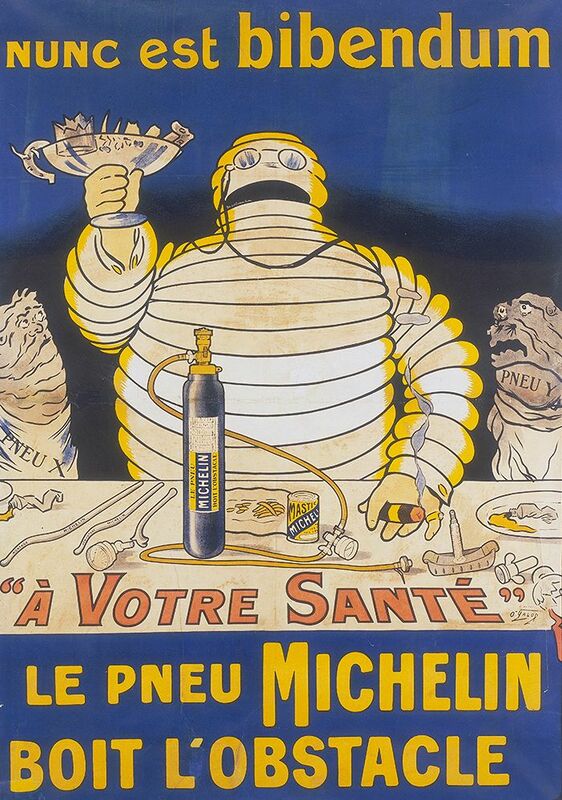 This was Bibendum—today, known simply as the Michelin Man—who’d go on to become one of the best-known brand mascots of all time. Next, reasoning that tire sales would be directly connected to getting more citizens interested in leisure travel, Michelin introduced a travel guide in 1900. Almost immediately, motorists came to rely on the free maps and listings of the nearest inns and filling stations. But what they really liked was the guide to restaurants. By 1920, the guidebooks (no longer free) boasted an anonymous team of reviewers who, come 1926, were using a star system to rate the eateries, a system in place to this day. Michelin got into the guidebook business in 1900—originally as a means of promoting leisure travel by car and, hence, spurring sales of tires. But the guides proved so popular they became a brand in themselves, one easily spotted by virtue of that red cover. 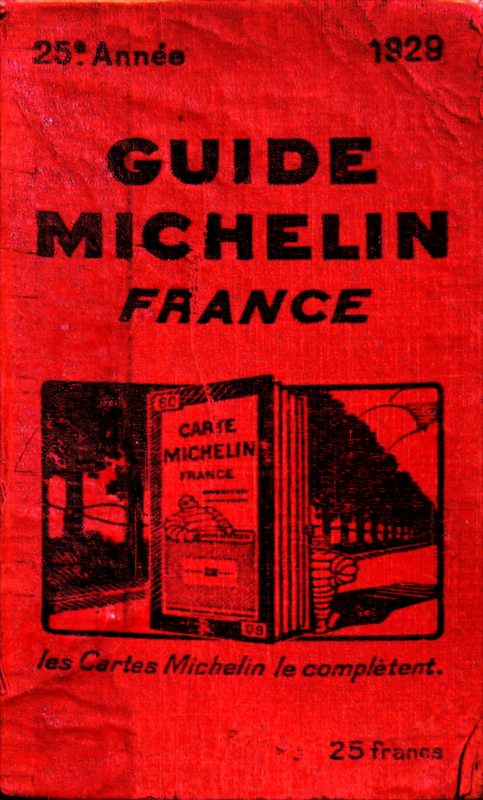 Michelin began producing guides to other European countries in 1957, but didn’t make it to America until 2006. As to why most Americans only know Michelin as a tire company, well, that’s probably because it wasn’t until 2006 that Michelin produced a U.S. guide—to New York. 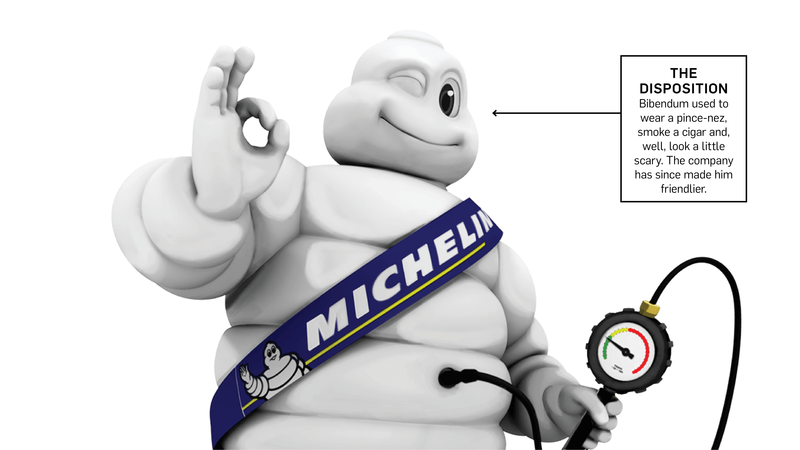 But whether you know Michelin as a food guide or a brand for your car, it’s all the same to headquarters. After all, as André and Edouard proved a century ago, driving and eating do have a lot to do with each other. Click here to see more Perspective!